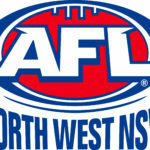 Seventeen players from AFL NSW/ACT have been selected as a part of the 2018 Allies squad, who will compete in the upcoming 2018 NAB AFL Under-18 Division One Championships kicking off in June. 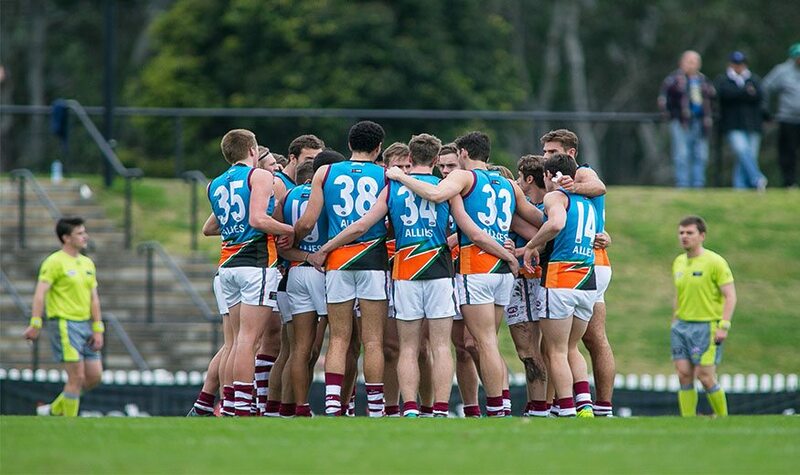 Six players from the Sydney Swans Academy have been selected, while 11 GIANTS Academy members have also made the Allies team comprising of footballers from New South Wales, the ACT, Northern Territory, Queensland and Tasmania. 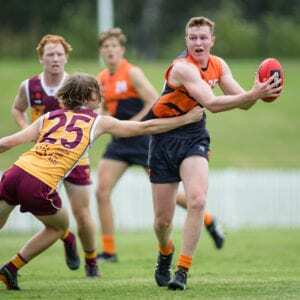 It comes as no surprise that 2018 NAB AFL Under-18 Academy Series star and Sydney Swans Academy MVP, Nick Blakey has been selected after kicking 18 goals in four games during the series. Sydney’s Joshua Stern and Kyle McKellar have also secured spots in the squad after regularly featuring on the Swans’ ‘best’ list each round. GIANTS Academy MVP, Kieren Briggs has been selected, alongside James Peatling and Level Two NAB AFL Academy member, Mathew Walker. 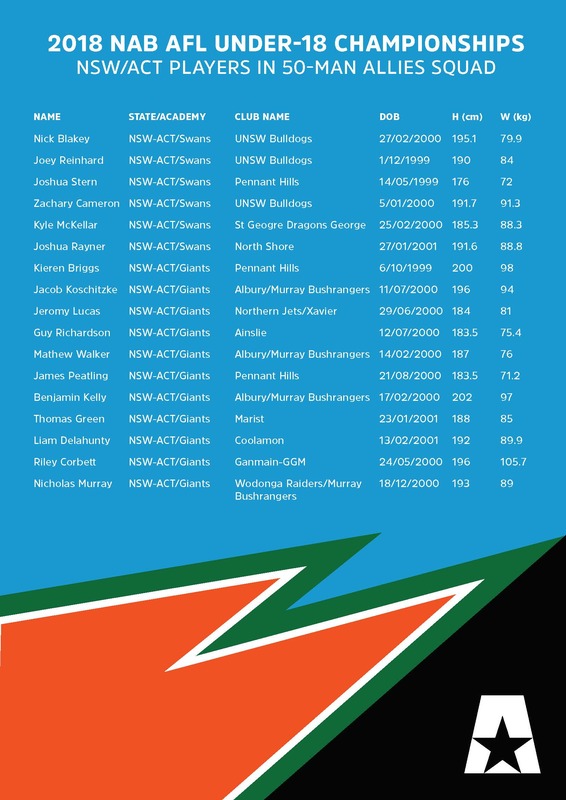 Level One NAB AFL Academy members, Josh Rayner (Sydney Swans Academy) and Liam Delahunty (GIANTS Academy) have also made the list. 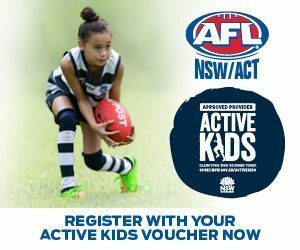 Former Sydney Swan Lloyd Perris will represent AFL NSW/ACT on the Allies coaching panel as an Assistant, while Queensland’s Adrian Fletcher will lead as Head Coach for the second year running. 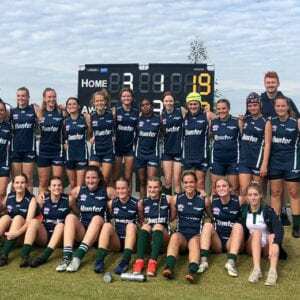 AFL NSW/ACT State Manager of Talent and Coaching, Darren Denneman, says he is pleased to see so many players from the region included in the initial squad. 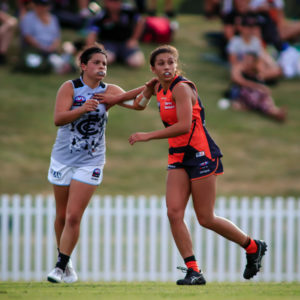 “The collaboration that exists between all parties – community clubs, schools, AFL Club Academies, the state body – is reflective of this positive result,” says Denneman. The entire 50-man squad will travel to Melbourne and take part in the Allies Camp from May 24 to 27 where they will play Vic County and Vic Metro in two practice matches. 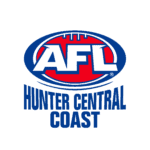 The Allies will play their first round match of the 2018 NAB AFL Under-18 Division One Championships at Spotless Stadium on June 9 against Vic Country.